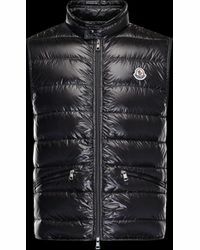 Moncler definitely knows a thing or two about outerwear. 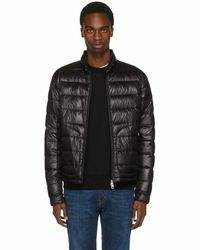 It's been designing since 1952, so when it comes to styles for the cold weather, the label's jackets are just what you need. 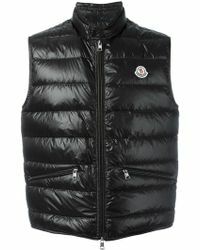 Choose from its quilted parkas with insulated padding as well as water-resistant bombers, and keep cozy all the time. 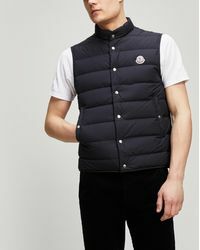 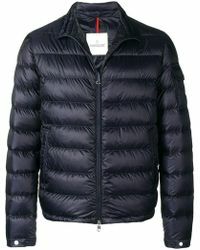 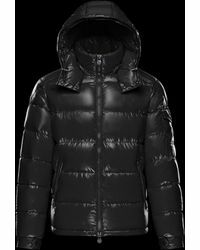 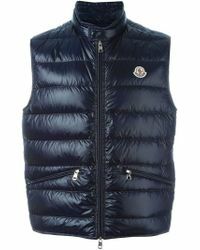 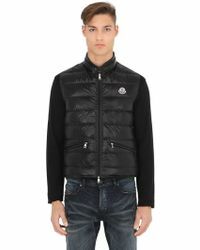 Also, since Moncler's jackets are made in Italy by skilled artisans, every style's bound to last seasons.